You may know the story you want to tell, but what is the best way to tell it? Who’s doing the talking? Is it you or me or us? Is this story in the past, present or even the future? This day-long seminar will help you find the right voice to tell your story. 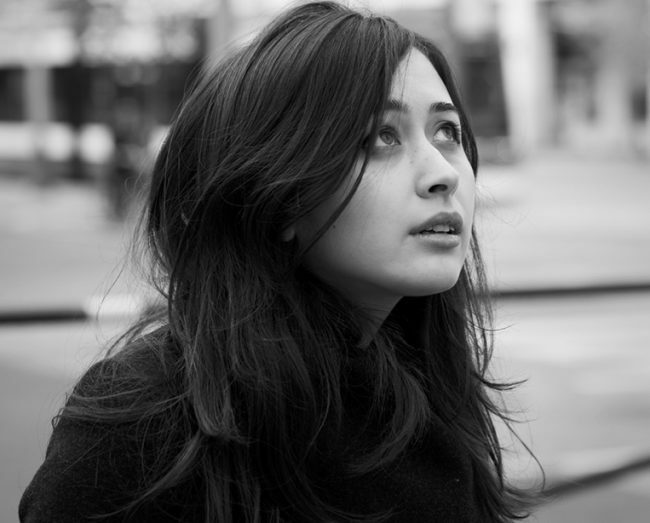 Join award-winning novelist Rowan Hisayo Buchanan for workshop devoted to creating new work. Under Rowan’s guidance, we’ll explore how the person telling the story changes the story and discuss the advantages and challenges posed by different voices. We’ll read texts by celebrated writers like Lorrie Moore, Raymond Carver, and Alice Sola Kim to see what we can learn. Long and short writing exercises will provide the opportunity to experiment with different techniques. 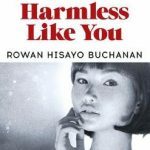 ROWAN HISAYO BUCHANAN is the author of the novel Harmless Like You which was a New York Times Editors’ pick. She has received an Authors’ Club First Novel Award and a Betty Trask Award. Other work has appeared in Granta, the Guardian, and The Atlantic.